Why not try one or more of these ideas at your school or Centre to fund your chicken-hatching programme. 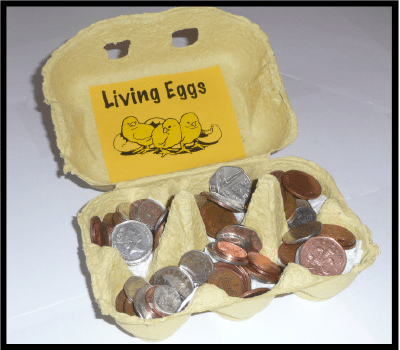 Have children bring an egg carton with copper coins in. Ask a local business to sponsor the programme. Have a cake sale and run a raffle for a beautifully iced cake. 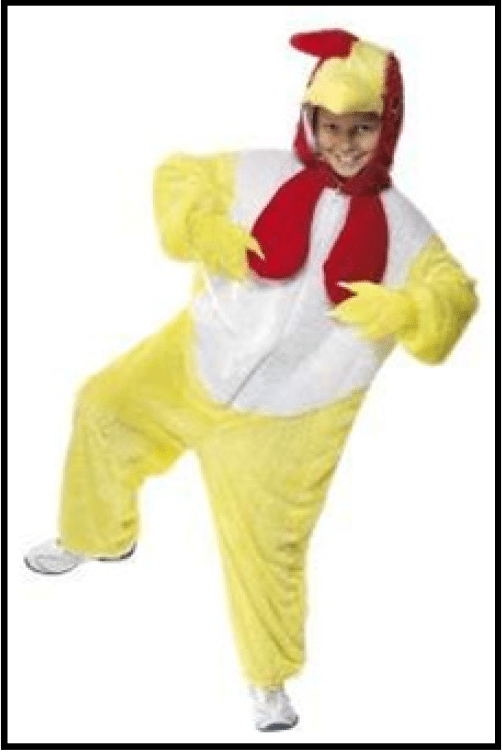 Have a ‘Mufti’ day with chick theme (pay set fee or make donation). 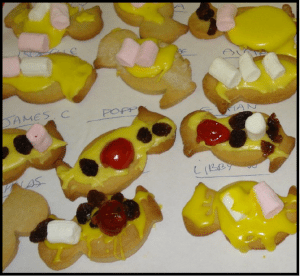 Craft activities e.g. make chick cards to sell. If you keep the chicks, sell the eggs from the programme to reimburse funds. Knit chicks and sell them. Use cookie cutters to make cookies to sell (recipe below). Apply to Extended Schools programme. Grants available for National Science Week for School Activities Plan for future years: Funds are available to eligible UK schools to help turn event and activity ideas into a reality for National Science Week. 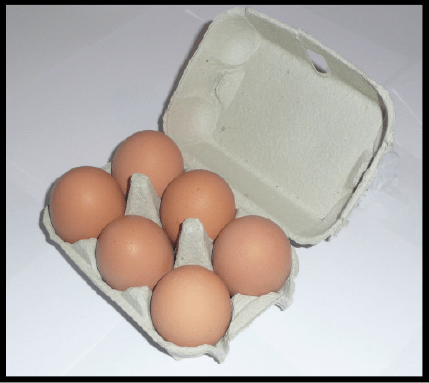 Schools can use the funds on a variety of different things, including booking a chicken-hatching programme. To apply, visit ChemLabs (take note of application deadlines). 1. Preheat oven to 190deg c.
3. Cream butter and sugar together in a bowl, then slowly add beaten egg. 4. Sieve flour, salt and cinnamon and add to the creamed butter, sugar and egg mixture. Mix until it forms a soft dough. 5. Dust your rolling pin and board lightly with flour. 6. Roll the dough out to 1/2 cm thickness and use your chick cutter to cut out your cookies. 7. Place the cookies on the paper lined trays and bake for approximately 15 minutes. 8. When they are golden, remove from oven and place on a wire rack until cool. 9. Mix all the icing ingredients together and decorate your cookies. Enjoy.